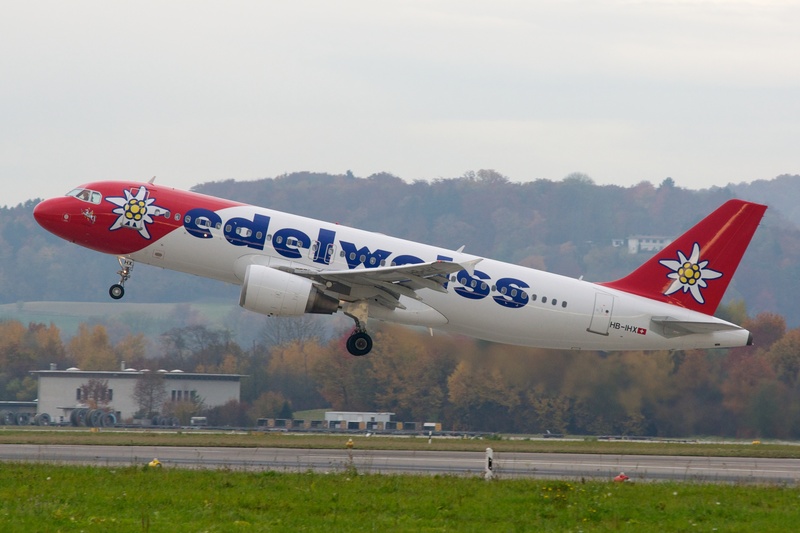 For the first time, and with cooperation with the Tourism Ministry, Edelweiss, Switzerland's leading leisure travel airline and a member of the Lufthansa group, is to open a new direct route from Zurich to Eilat from October 28, 2018. Set your watches, the Swiss are coming! For the first time, and with cooperation with the Tourism Ministry, Edelweiss, Switzerland’s leading leisure travel airline and a member of the Lufthansa group, is to open a new direct route from Zurich to Eilat from October 28, 2018. Tourism Ministry Director-General Amir Halevi met with senior officials from Edelweiss at the recent ITB travel fair in Berlin to close the final details of the deal before the opening of the flight and the grant given by the ministry in line with the Eilat flights directive. The Eilat flight directive, in which the Tourism Ministry offers an incentive of €45 and the Eilat Hotels Association €15 per passenger on new direct routes into Eilat Ovdah, has, to date, resulted in the arrival of more than 130,000 passengers in Eilat, injecting NIS 600 million into the economy. As part of the marketing efforts related to the resort, the ministry is also working to improve the tourism infrastructure and the cleanliness of the resort’s promenade. The flights from Zurich to Eilat are available for booking with immediate effect at flyedelweiss.com and all the usual sales channels and can be combined perfectly with connections to Tel Aviv from SWISS.